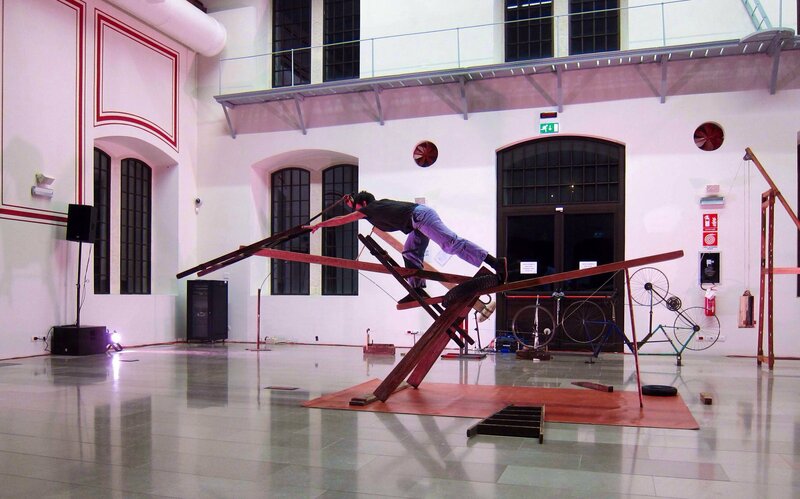 Migrant Bodies – Moving Borders hit the city of Trieste, with a project presentation by Elisabetta Bisaro and artists Jordi Gali and Andrea Rampazzo, followed by the generous performance of T by Jordi Gali in the wonderful setting of the Hydrodynamic Power Station. Thanks to Arci Trieste and Plants prod. for making it possible!